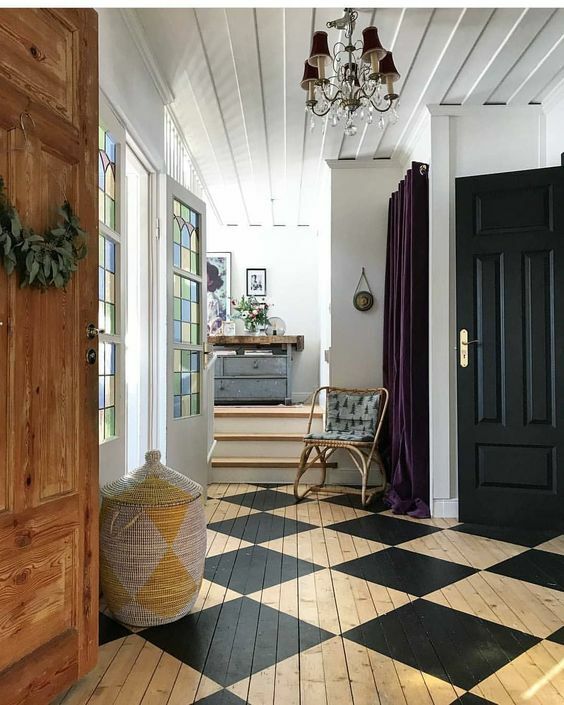 In this room the floor can be the protagonist, if for example it is a painted wood floor with a classic design, and that offers a personalized touch to this space of the house. 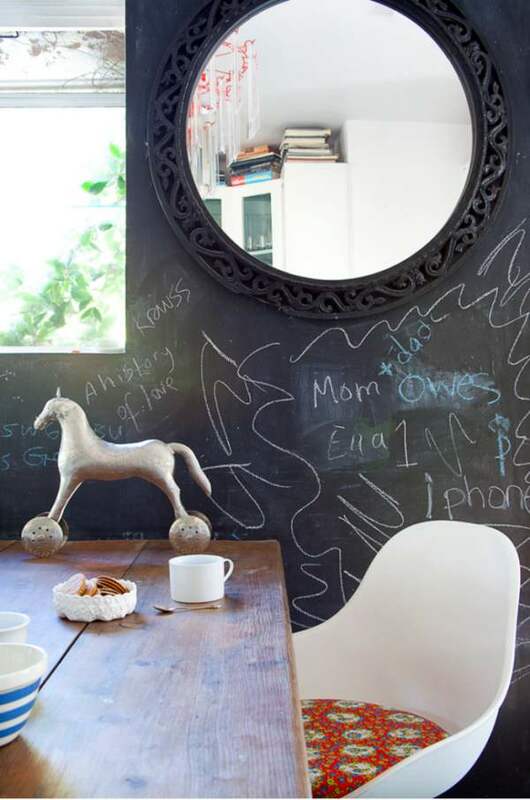 Use chalk paint on any wall of your house is a way to renew a space and invite to create new games every day. 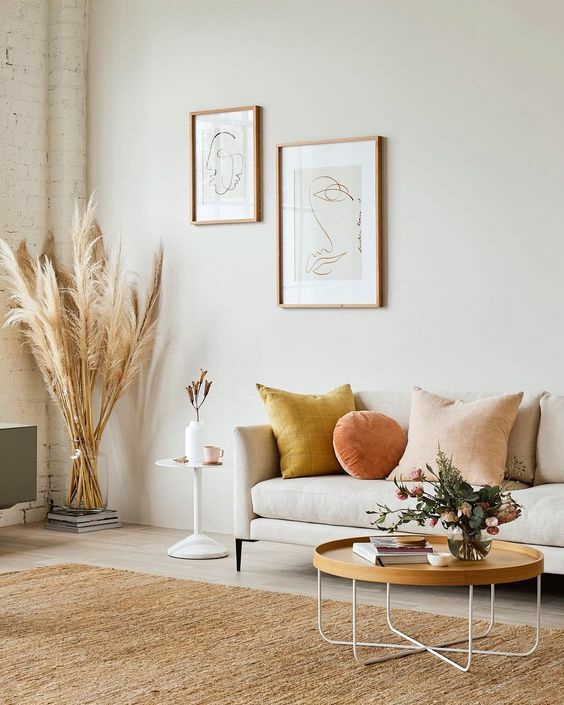 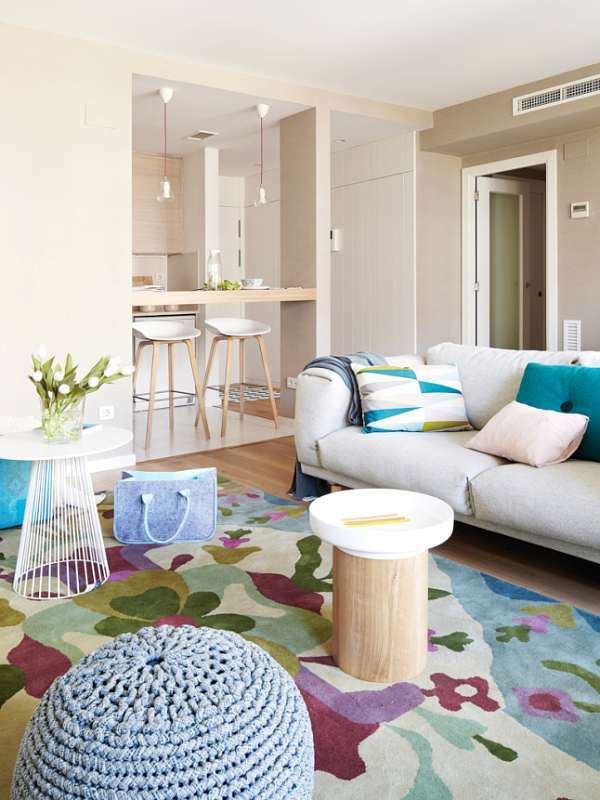 This is perfect idea for adding a contemporary style to a living room and with touches of color.